If you&apos;re sold under the umbrella of retailer Beauty & Youth: UNITED ARROWS, then chances are your product is going to be dope. 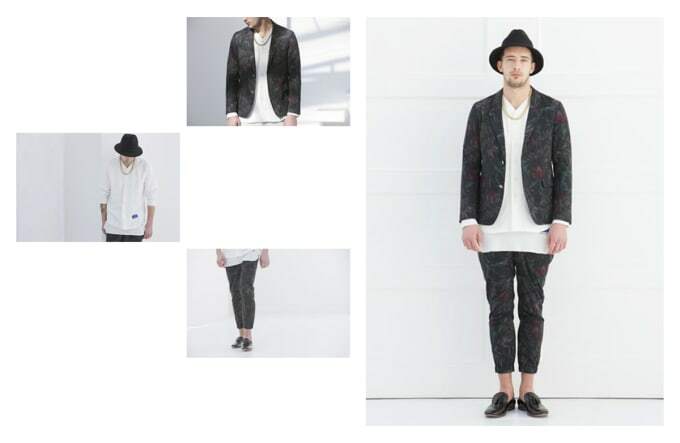 Japanese label Monkey Time is definitely taking advantage of those odds and its spring/summer 2014 lookbook shows why. The once indie retailer turned label (since 1994) shows off its latest collection for the coming warm weather. A wide range of tops complement a new assortment of shorts, chinos, and ankle cut pants, with the perfect accessories layered on. Some sleek spring jackets, hoodies, and T-shirts are also available, some of which are collaborations with both Champion and Disney. Finish things off with some classy shoes or relaxing sneakers, and you&apos;ll have yourself a new original look. Click the link below for more pictures of the lookbook, and be sure to check out Monkey Time&apos;s official site for all items and pricing.